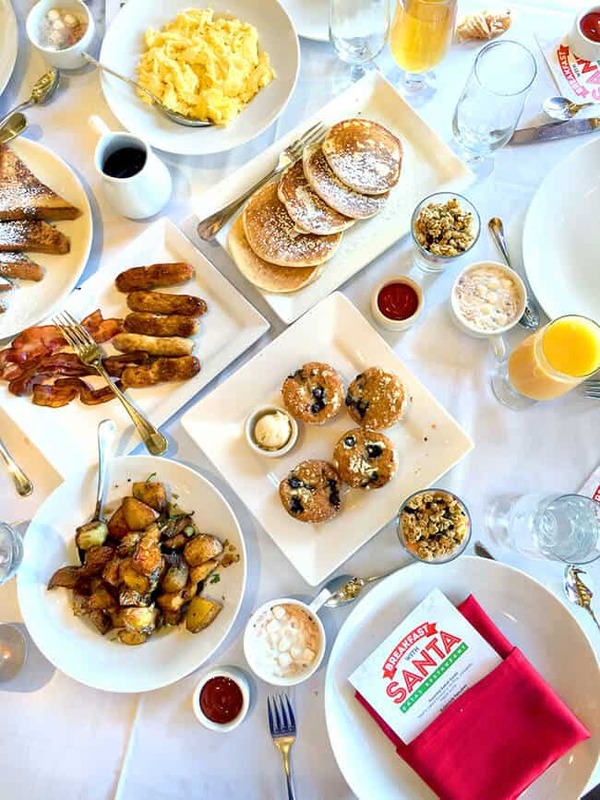 Christmas is in the air at Down Town Disney, and right now, Catal Restaurant is having a special event – Breakfast with Santa. i pretty much get excited for anything that has to do with Christmas, as it’s my favorite time of year. 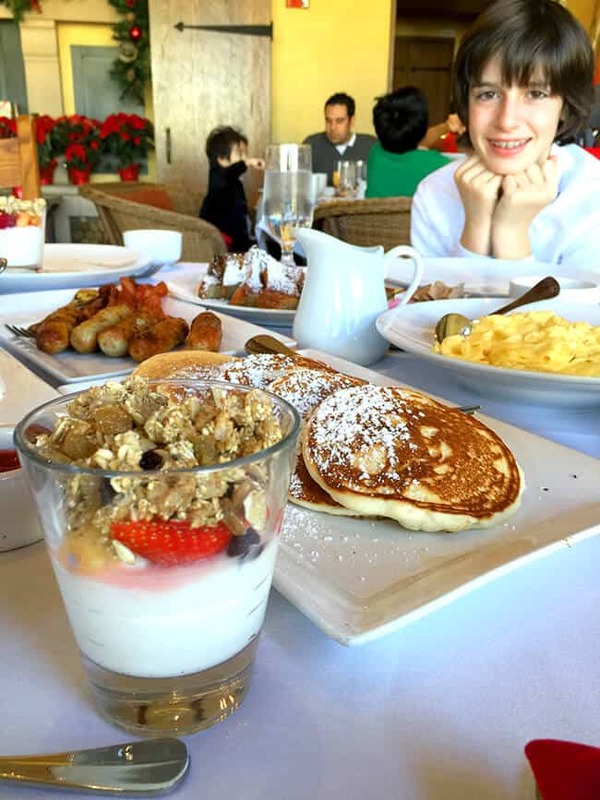 but i was particularly excited for this event because it’s not only geared towards kids, but also adults looking for a relaxing, delicious breakfast experience. 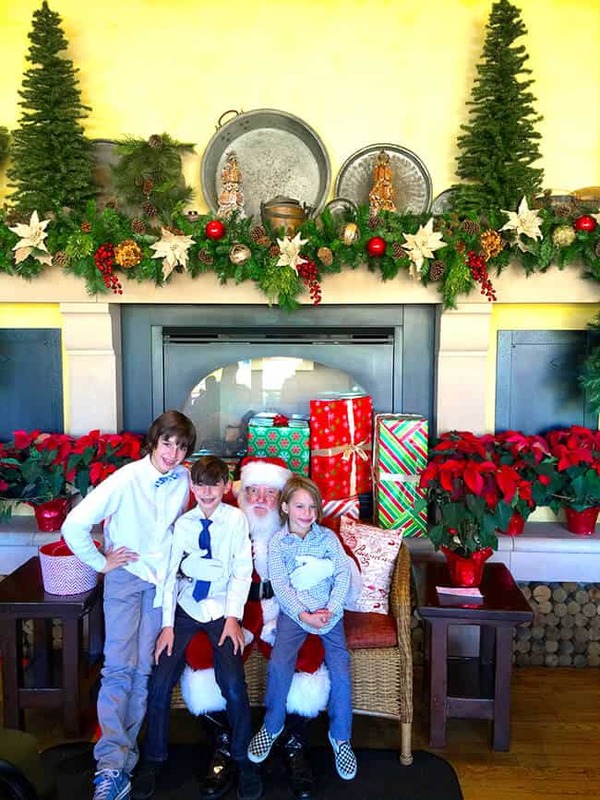 so, the boys and i got dressed-up for fun and headed to Breakfast with Santa at Catal Restaurant yesterday morning. we were very excited and had no idea what to expect. 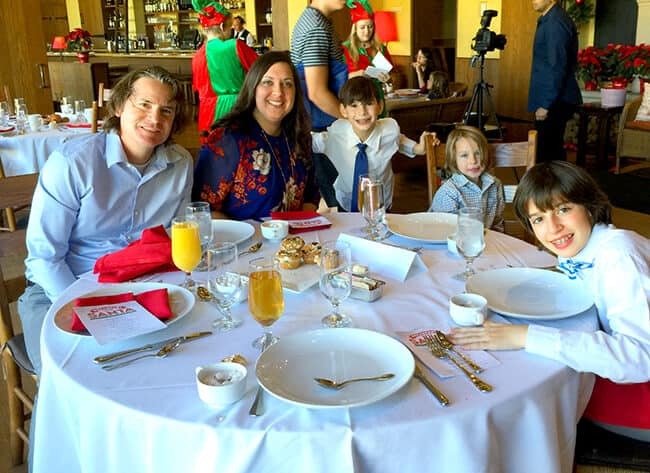 it ended up being wonderful….a family experience that i think Orange County families are going to want to make a tradition each year for Christmas. 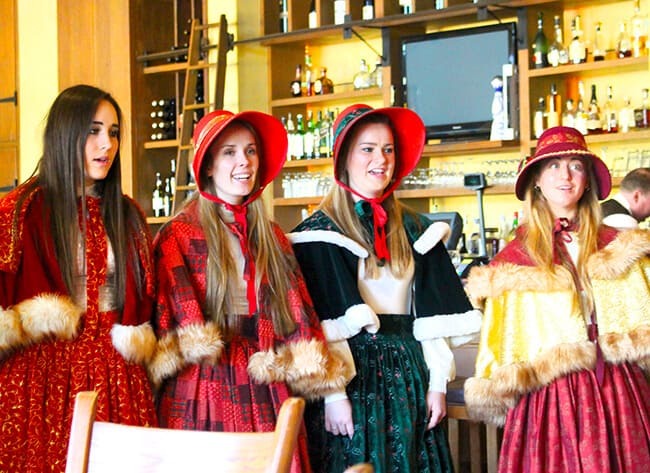 when we arrived at the breakfast, the sounds of singing carolers filled the air. 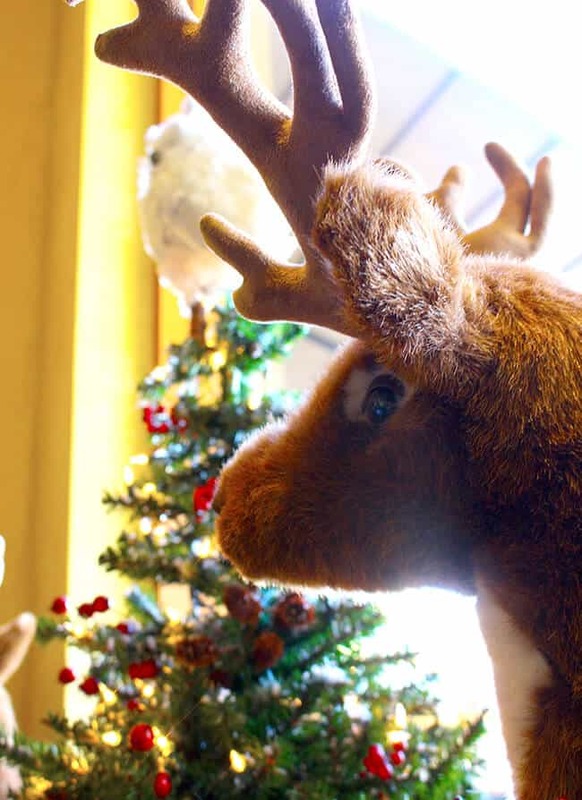 we checked in with the host who showed us to the Breakfast with Santa area. 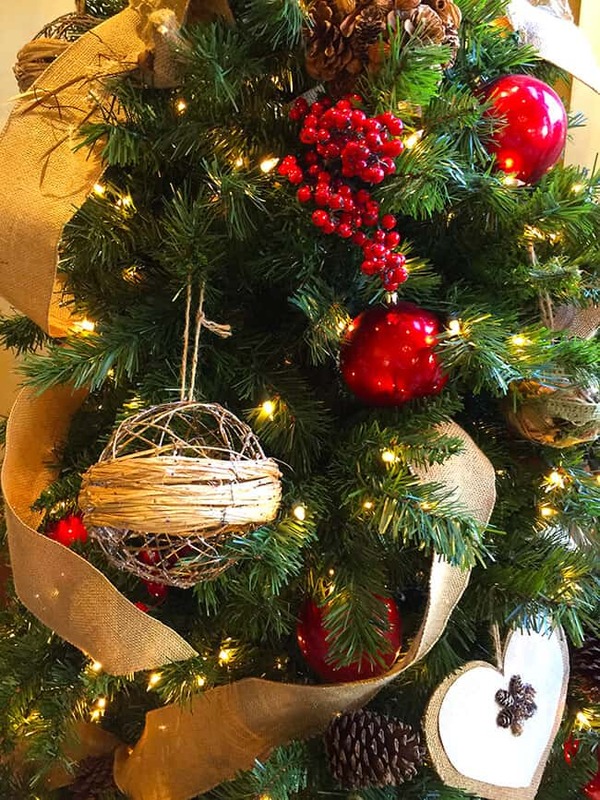 the room was warm and decorated for the holidays. 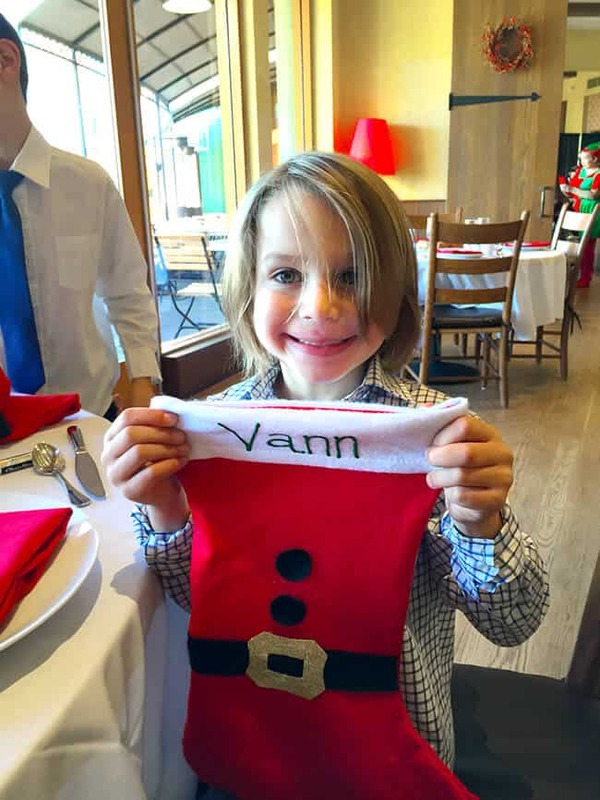 Santa’s elves gave the boys stockings with there names already printed on them and showed us to our reserved table. 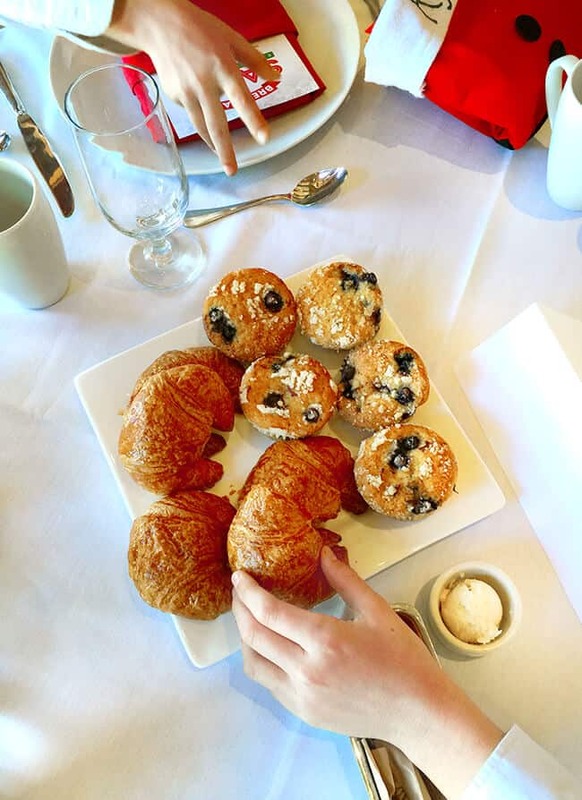 it was beautifully set with the breakfast menu, and freshly made muffins, croissants and maple butter sat on the table. it was all very exciting…especially because our family doesn’t have nice breakfasts very often. 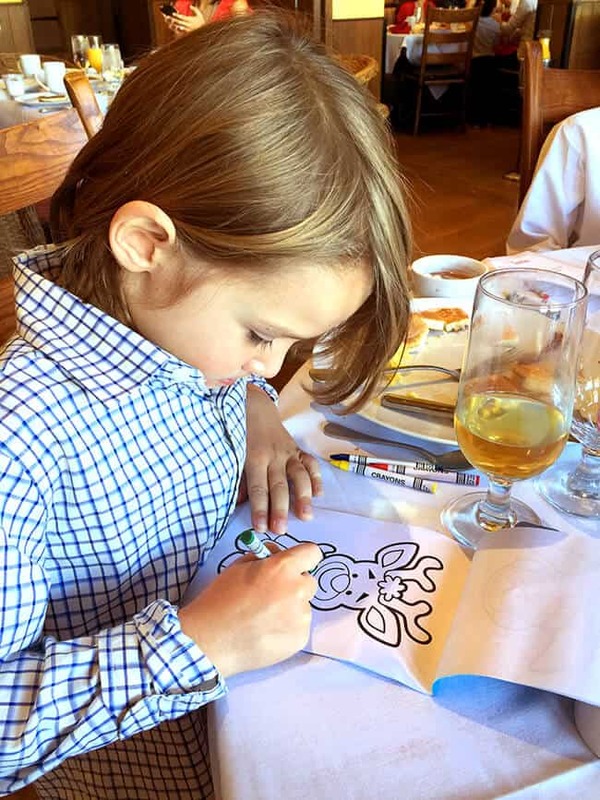 plus this was fancy…so fun for mom! 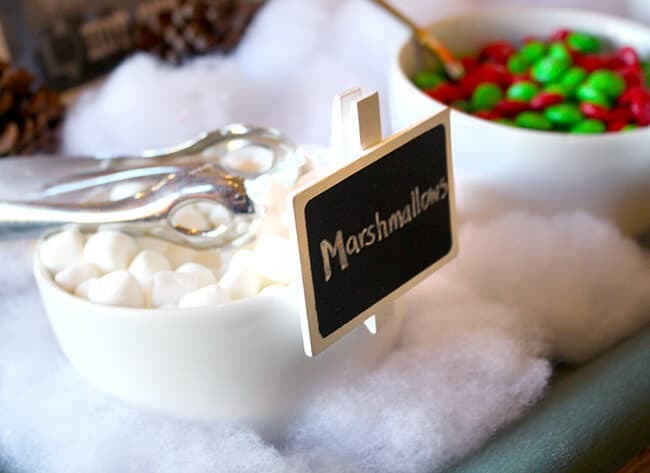 one of Santa’s elves visited our table with a rolling hot chocolate bar. 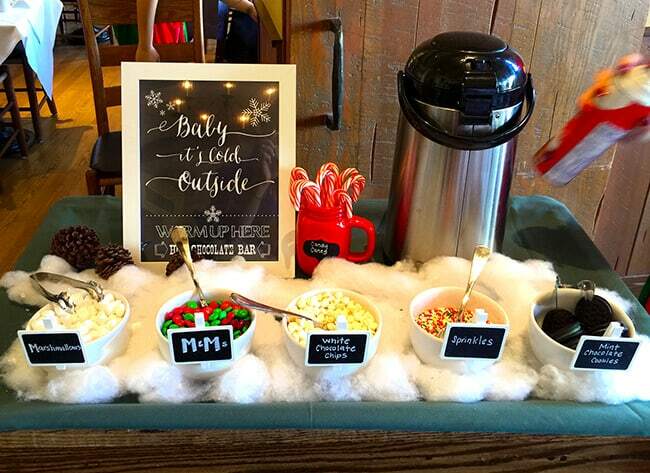 everyone got to get their choice of hot chocolate with customized toppings. so fun! 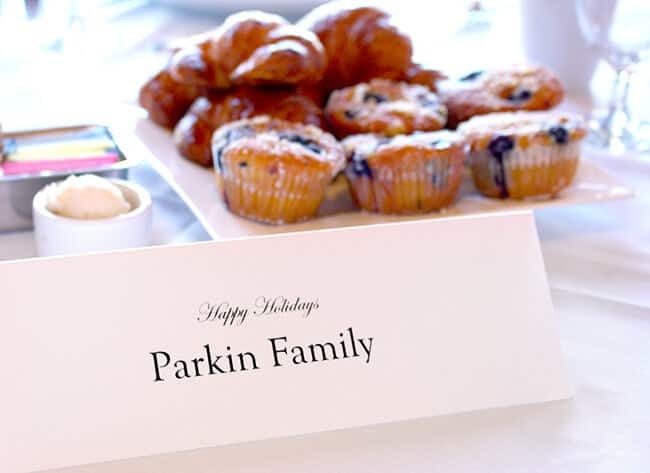 next up, the elves began to fill our table with all sorts of yummy breakfast foods. all to be served family-style which was just perfect for us. here is a peek of the menu…everything was so wonderful. 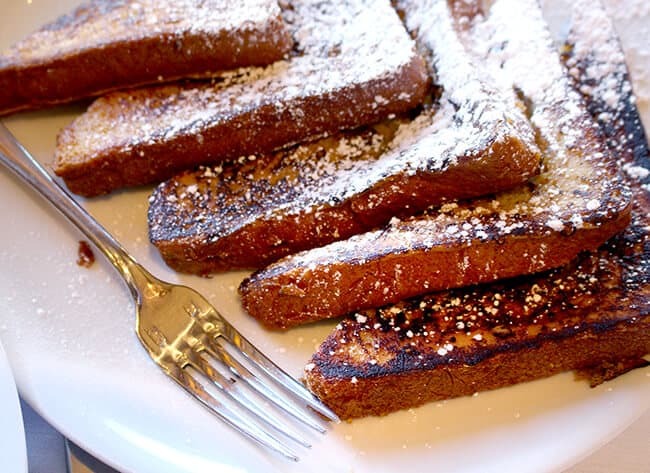 now, check out these breakfast foods!!!!!! there was something for everyone. 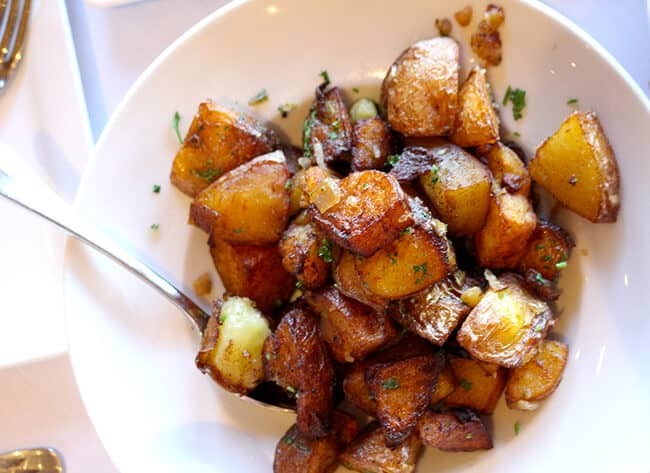 i loved it all, but my favorites were the Vanilla Bean French toast and Roasted Potatoes. i am still craving the entire breakfast. 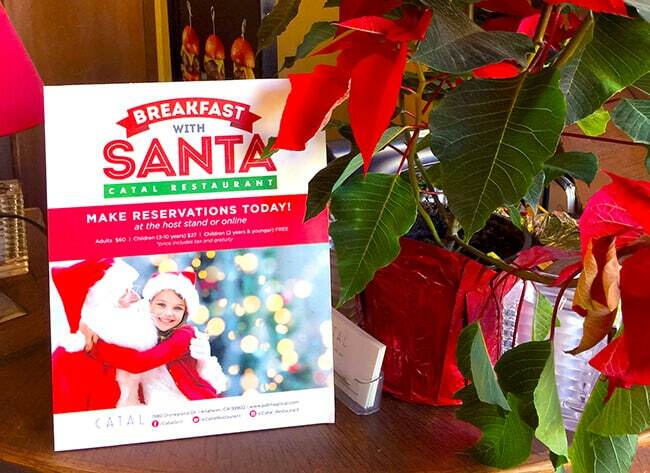 luckily, Catal will be having Breakfast with Santa one more weekend, and they also serve regular breakfast daily. during breakfast, Santa made his appearance. one by one, the elves came to the tables to take us to visit him. the kids got to tell him their wishes, got candy canes and we were giving a nice souvenir picture to take home with us. i also suggest bringing your camera. 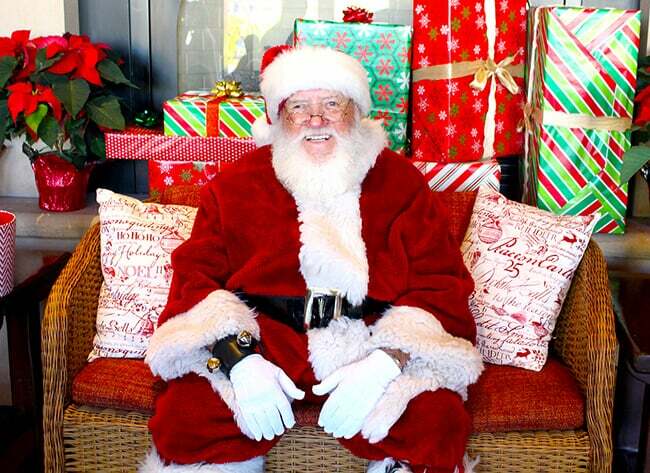 there is plenty of time to get lots of pictures with Santa as well as photo opps in Down Town Disney. 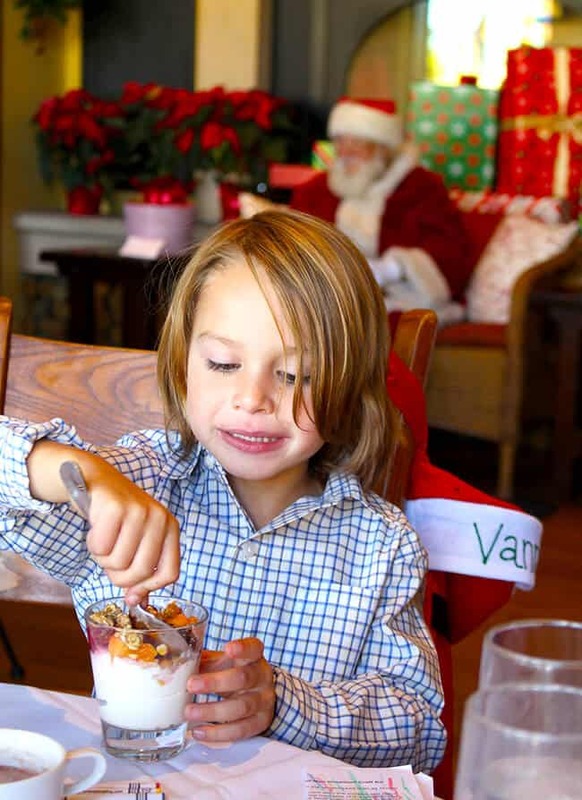 you are free to enjoy Breakfast with Santa for as long as the event lasts…up to two hours. 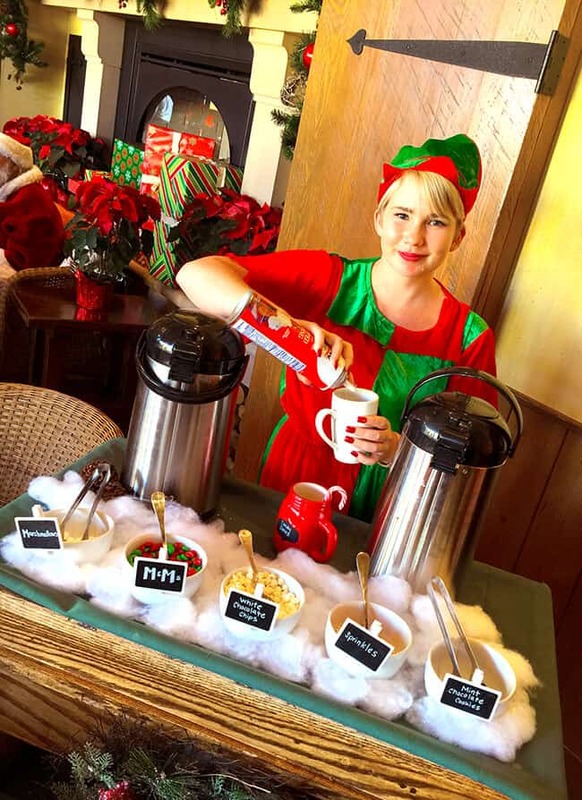 the elves are happy to bring your family more of any of the foods that you want more of. it’s unlimited. plus, if you would like a specialty cocktail or drink, Catal has some great options to purchase. 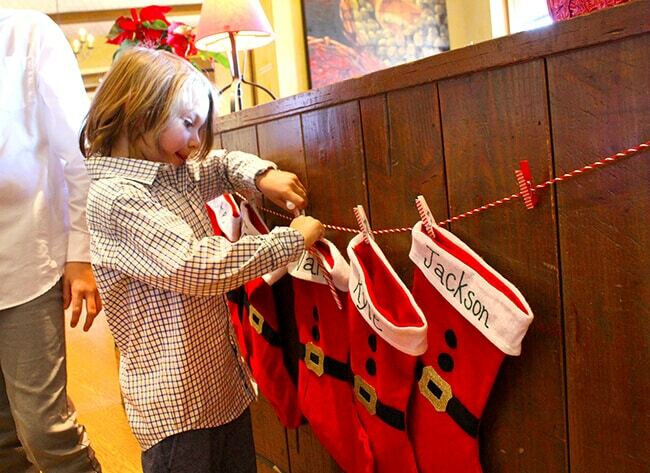 and while the parents enjoy a longer breakfast, kids can open their stockings a play with the crafts and coloring books. my boys never got bored and enjoyed visiting with Santa multiple times and getting multiple cups of hot chocolate. 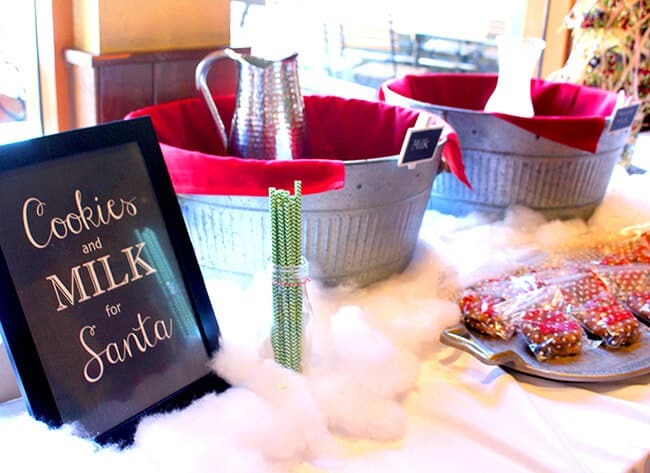 as we left the Catal Restaurant, Santa’s elves sent us off with Santa’s milk and cookies to enjoy on our way home. we left with full bellies and happy boys. it was a magical morning and an experience that we will now continue the tradition of each year. 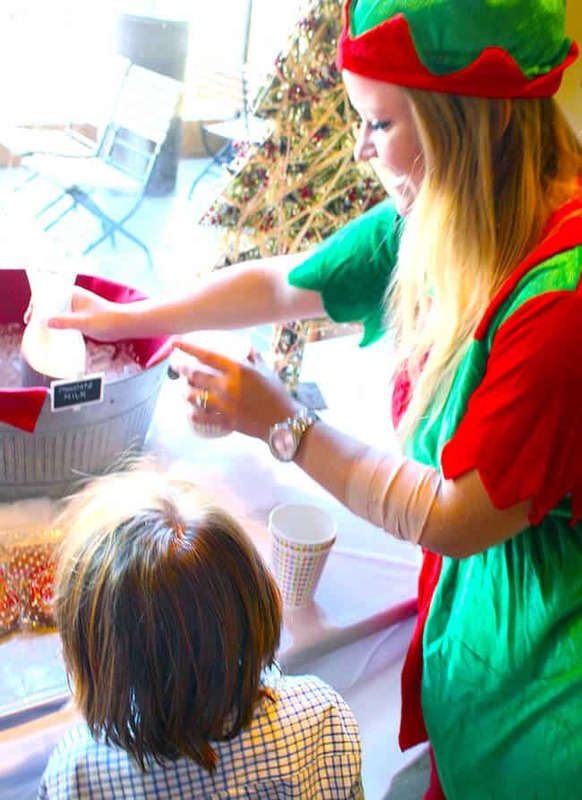 next time we will be inviting the grandparents…it was that special. 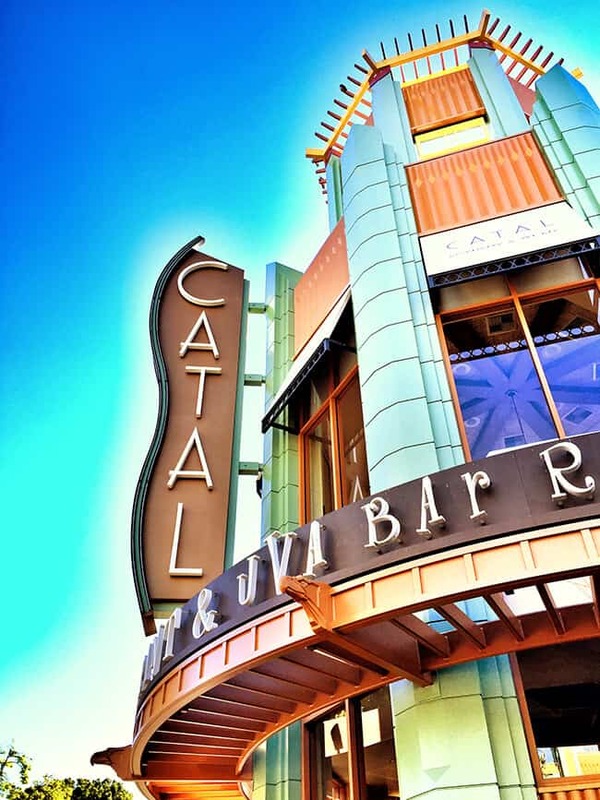 Thank you Catal Restaurant for offering such a fun experience to people spending the holiday season in Orange County. 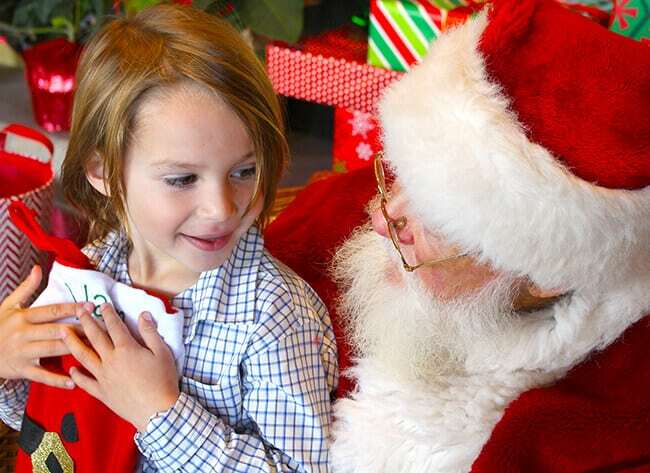 What’s included in Breakfast with Santa at Catal Restaurant? 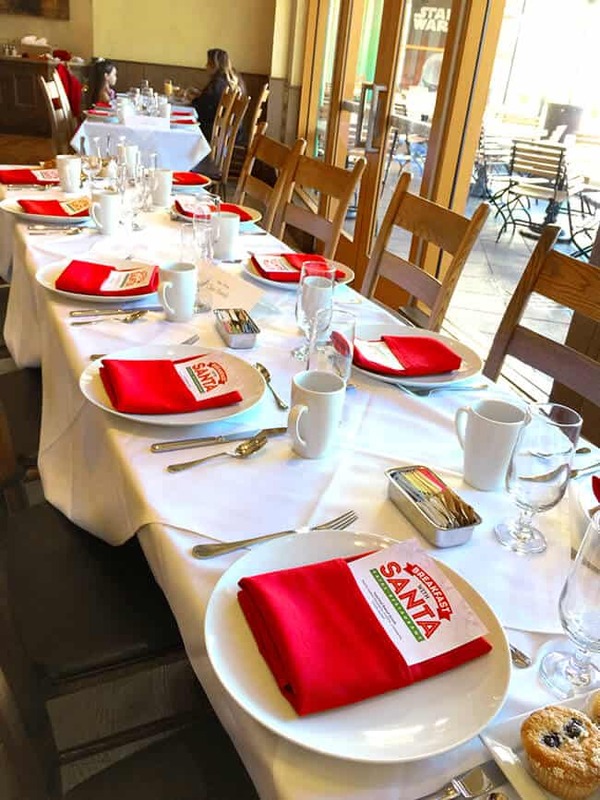 included in Breakfast with Santa at Catal Restaurant is a family-style breakfast, hot cocoa station, carolers, children’s activities, ice skating vouchers for Olaf’s Ice Skating rink in Downtown Disney, printed pictures with Santa, milk and cookie send off, and your hosts….Santa’s Elves!!!!! 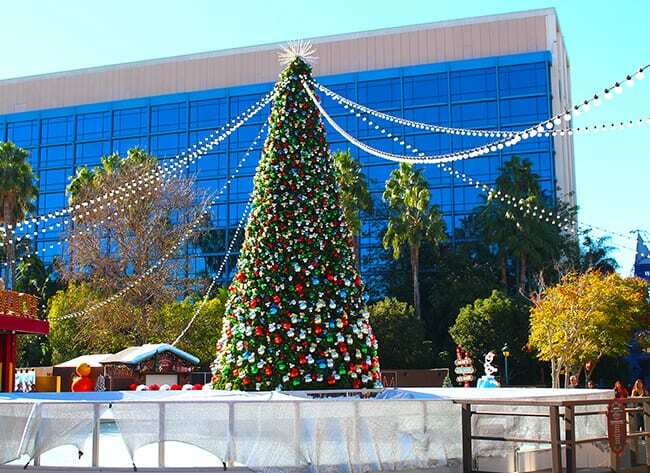 that’s right, after your yummy breakfast with Santa, the whole family can go ice skating at Olaf’s Skating rink. that’s a $15-$17 per person value. 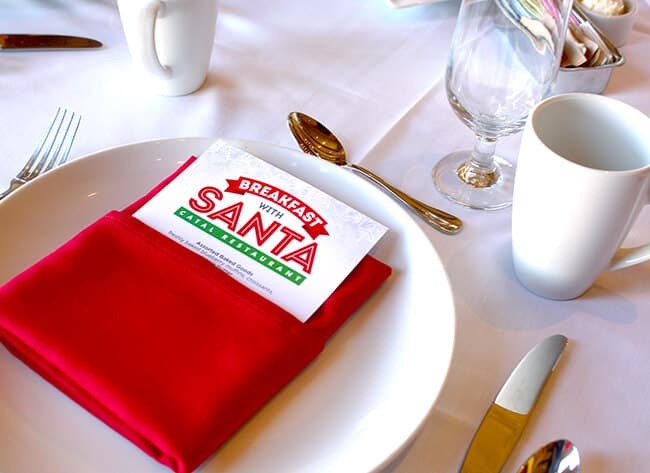 you must make reservations to reserve you spot at Breakfast with Santa. 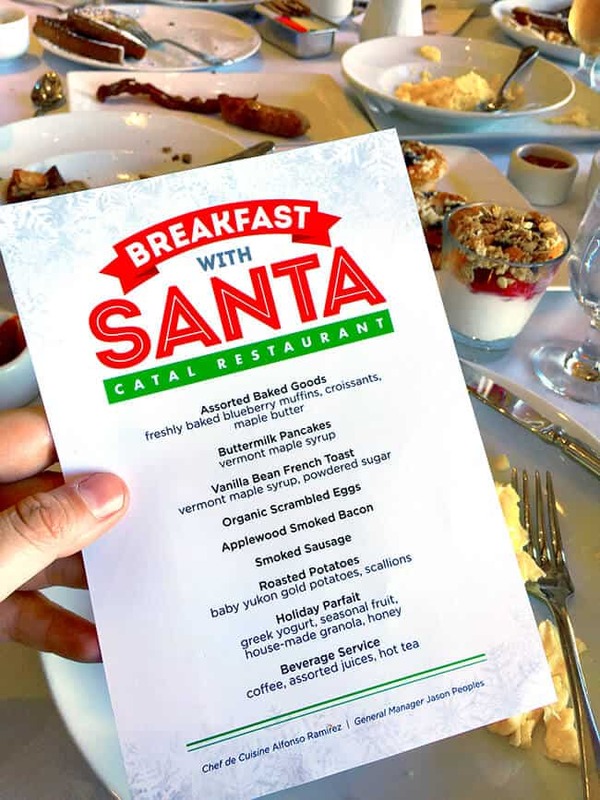 you can find more information about Catal Restaurant’s Breakfast with Santa, including pricing and dates, here. 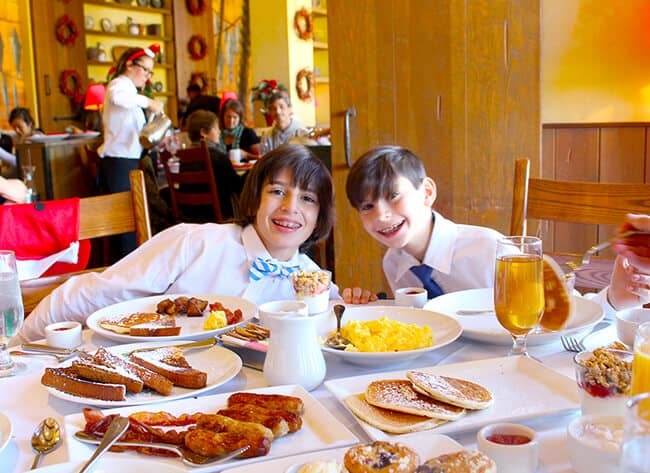 and if you can’t attend breakfast with Santa, Catal Restaurant also hosts breakfast daily. it’s one of the best places to have breakfast in Down Town Disney.